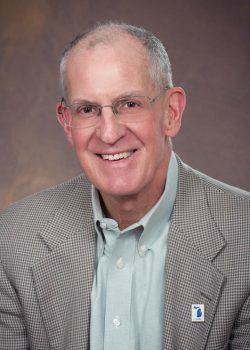 James Walsh is retired chief financial officer of Meijer, Inc. and an adjunct professor of finance at Aquinas College. He joined the Grand Rapids-based retailer in 1992 after holding executive positions with Warehouse Club, Inc., Household Merchandising, Inc., and Jewel Companies, Inc., all in Illinois. He holds degrees from Loyola University in Chicago and Northwestern University, and is a former member of the board of the Michigan Strategic Fund, appointed by Gov. Snyder. He was named to the MRA board in 2007 and first elected in 2008.